Protocols govern the interactions between agents, both in the information society and in the society at large. Protocols based on mutually beneficial cooperation are especially interesting because they improve the societal welfare and no central authority is needed to enforce them (which eliminates a single point of failure and possible bottlenecks). In order to guide the design of such protocols, we introduce co-utility as a framework for cooperation between rational agents such that the best strategy for each agent is to help another agent achieve her best outcome. Specifically, in this chapter we study and characterize self-enforcing protocols in game-theoretic terms. 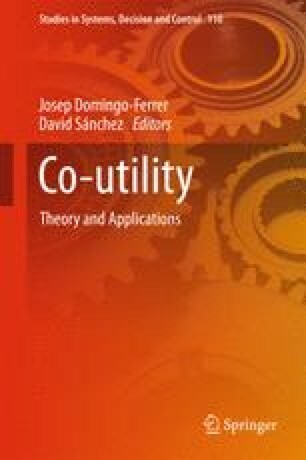 Then, we use this characterization to develop the concept of co-utile protocol and study under which circumstances co-utility arises.